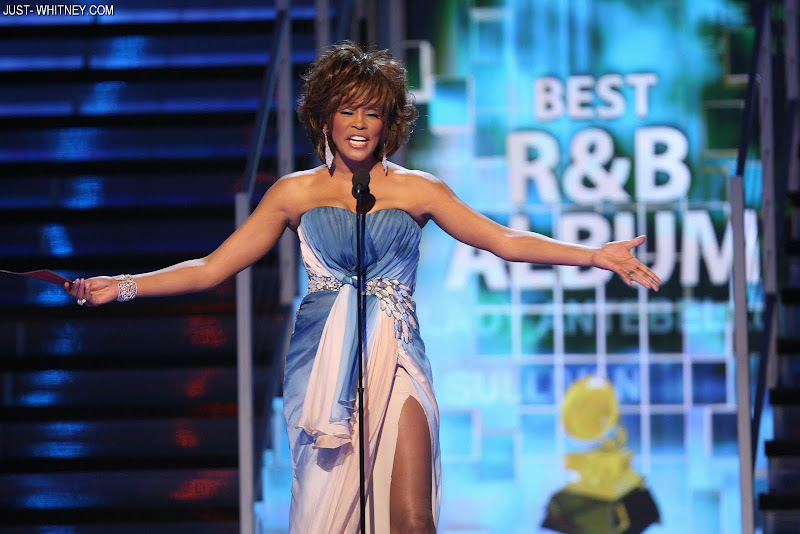 Whitney單曲"Million Dollar Bill"製作人Alicia Keys, Swizz Beatz夫妻檔，於本週四晚間在紐約生下兩人愛的結晶!! !兩人的兒子取名為Egypt Dean. 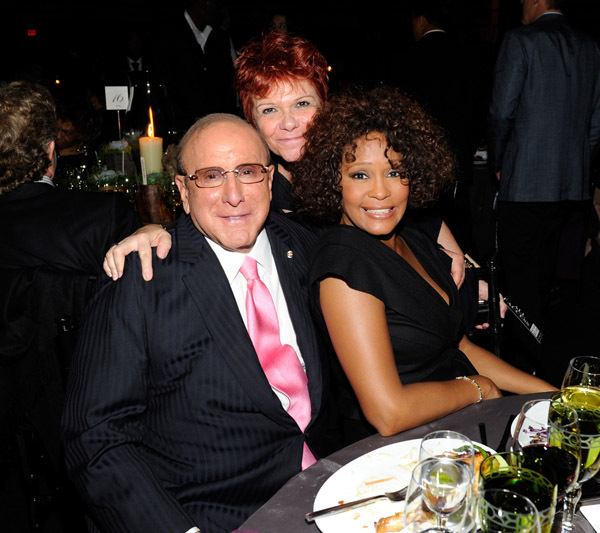 Clive Davis,Whitney Houston出席Keep A Child Alive's Black Ball晚宴!!! Hey, look who it is! 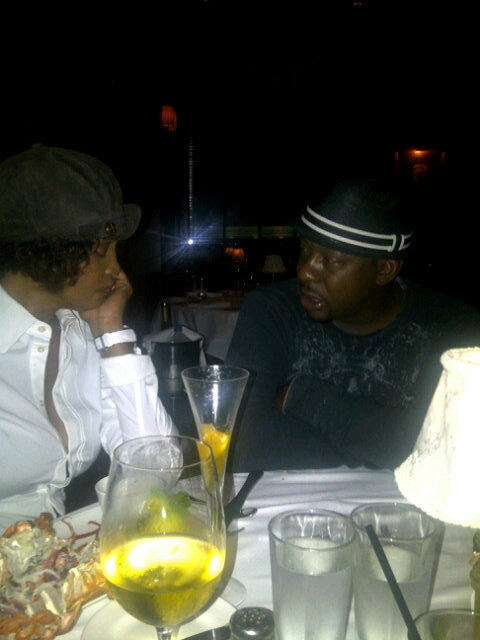 Whitney Houston popped up at last night's 010 Keep A Child Alive's Black Ball in New York. 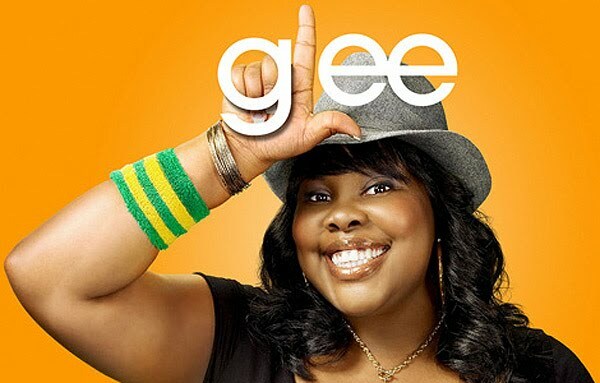 Glee版Whitney Houston's "I Look To You"
Popular Glee character Mercedes Jones (played by Amber Riley) has covered Whitney Houston's "I Look To You".